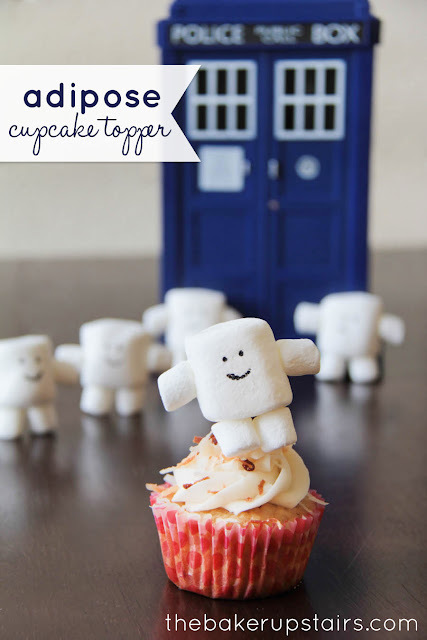 Doctor Who week continues today with a couple of super easy ideas to make your Doctor Who party extra special! Both of these ideas would work perfectly with store-bought cupcakes, and can be put together in just a few minutes! 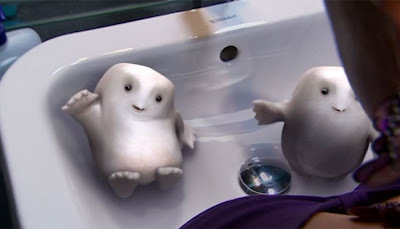 My second super easy idea for Doctor Who cupcakes are these adorable Adipose cupcake toppers. It's kind of debatable whether Adipose are actually villains... 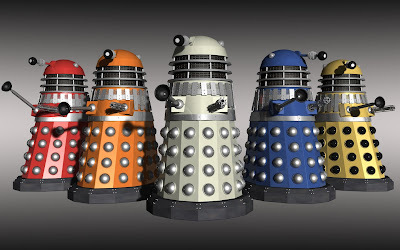 I kind of find them adorable and wish I had a few of my own! 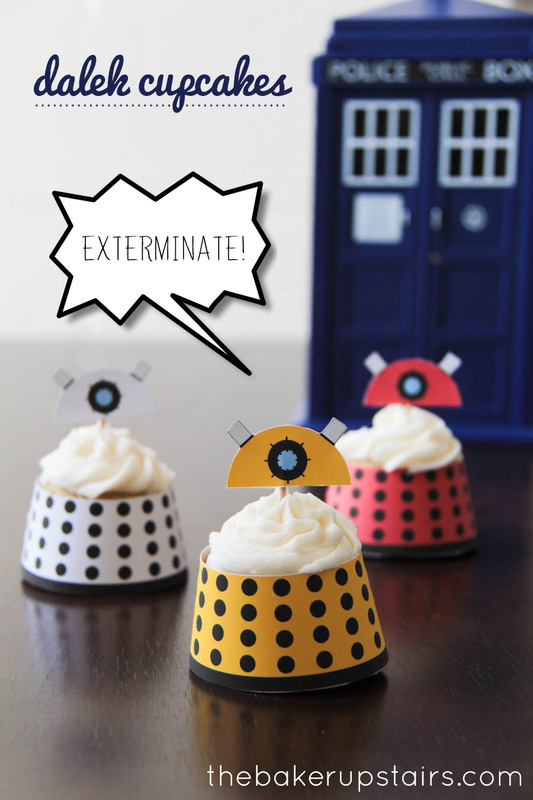 They will certainly make your cupcakes adorable! These are super easy to put together! I was inspired by a bunch of different sites (you can find an example here) but did things my own way (of course). Some of the sites suggested using toothpicks to hold the arms and legs to the body, but I just kept imagining my little girls eating them, so I used corn syrup as glue to hold the pieces together, and it worked great. Best of all, the whole thing is edible! I used AmeriColor Food Writers to draw on the faces, but a little food coloring on a toothpick would work great, too. To add them to the cupcakes, I just stuck them on a toothpick and put it into the cupcake. 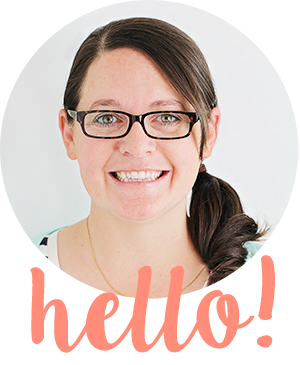 Super easy and super cute too! 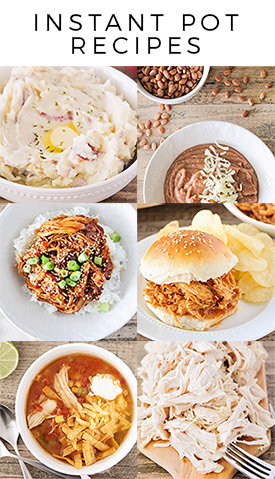 Looking for a great homemade cupcake recipe so you can use these awesome ideas? These are so simple and so cute! Major kudos. My sister just sent me this link and I'm in love! Such a fun and cute idea. And I love the Tardis in the background. We grew up with my dad talking about "The Doctor" while my mom rolled her eyes, but in the past year my whole family has really gotten on board with Doctor Who. Such a fun thing. So creative!! These are great!